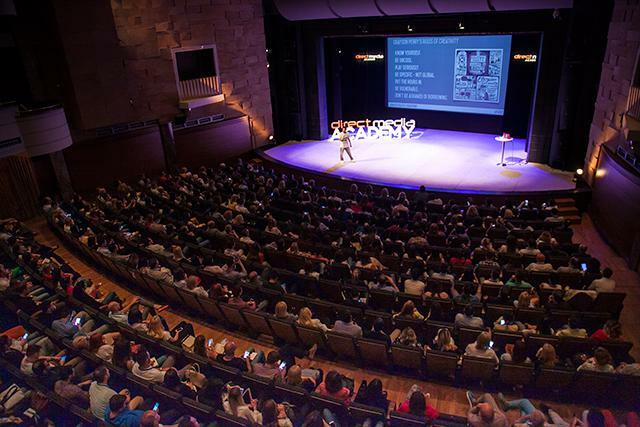 The Direct Media Academy Educational Conference, which will be held this year from May 28 to May 30 in Madlenianum, will present the latest trends in the industry to marketing professionals and all the fans of the media, marketing and communications. Under the slogan “A new communication era,” a three-day training organized by DIRECT MEDIA United Solutions, deals with technologies, media and innovative management in the renaissance of communications that is taking place. In two modules, through lectures and interactive workshops, with top local lecturers and guests from abroad, the participants will master specific tools and strategies for successful communication in the new era.